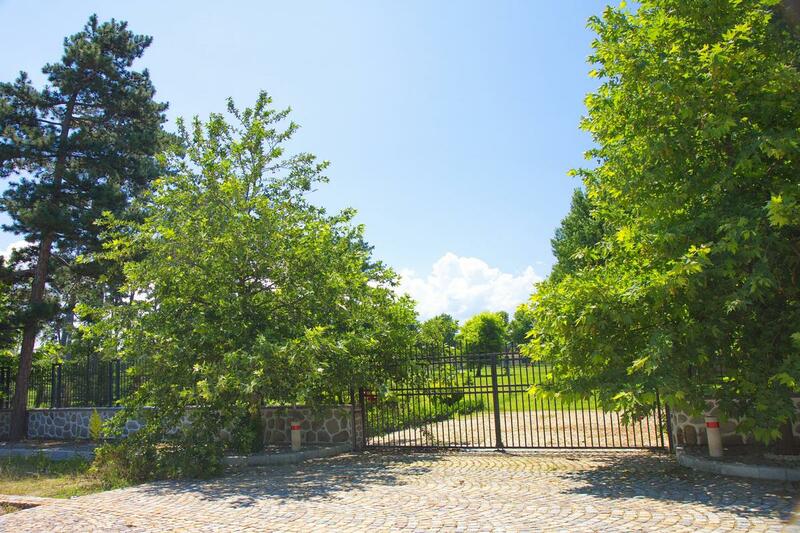 A fairytale mansion, spread on land of 98,000 square meters, between Stara Mountain and Sredna Gora Mountain, in the famous Valley of the Roses. 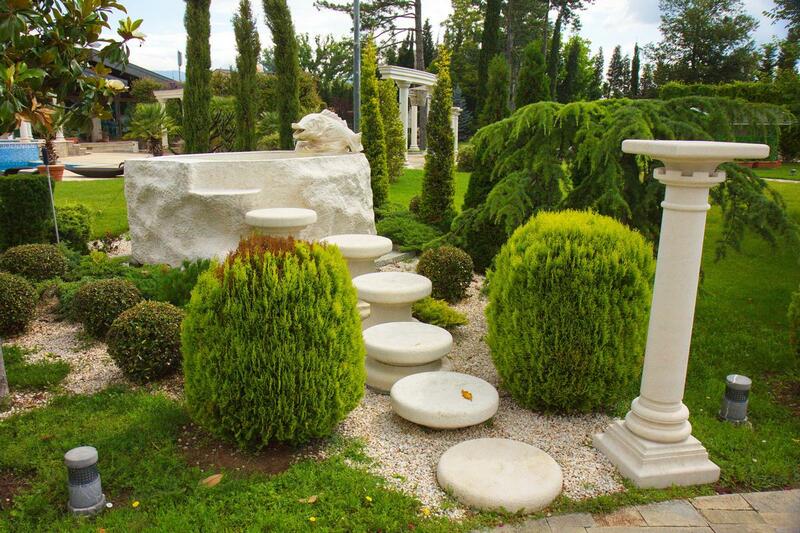 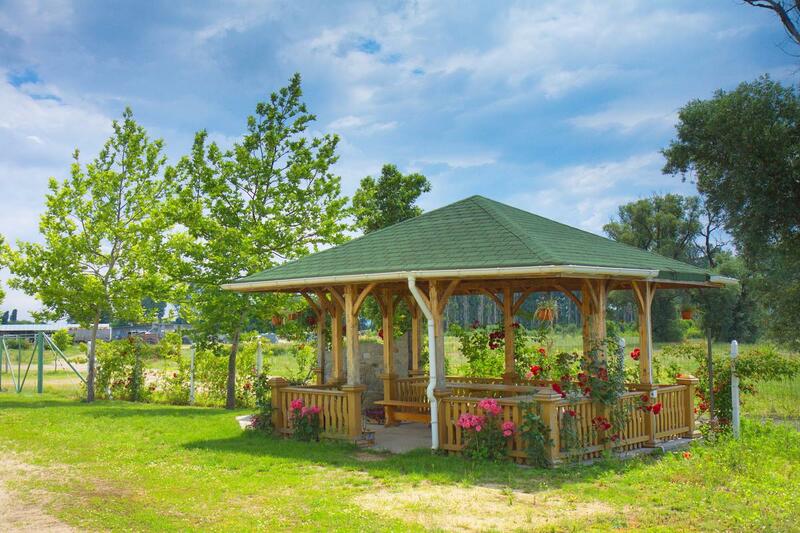 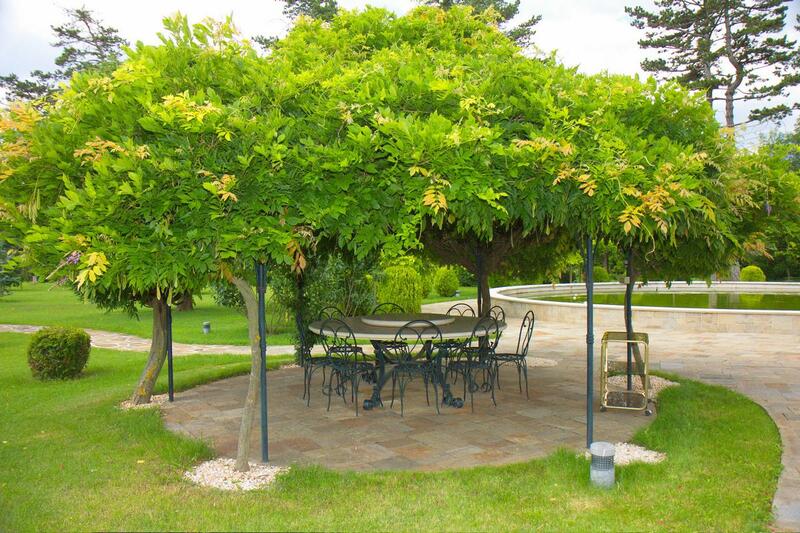 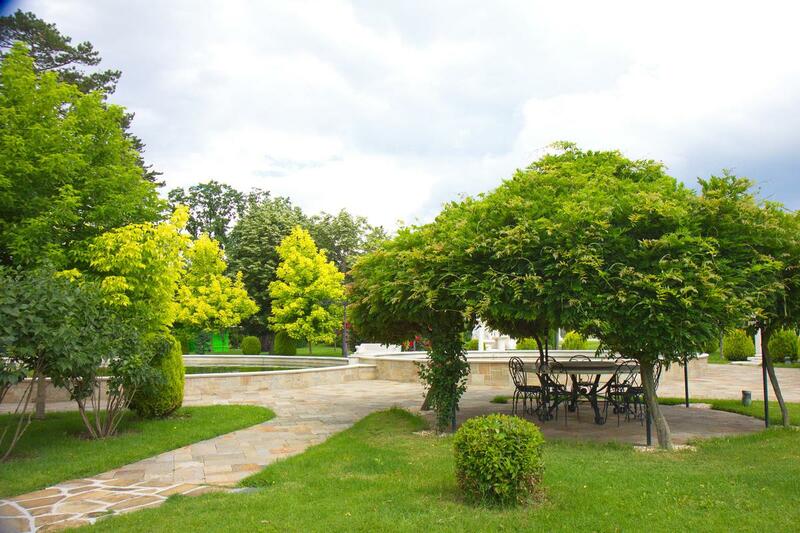 The park is beautifully landscaped with many Mediterranean plants and local trees. 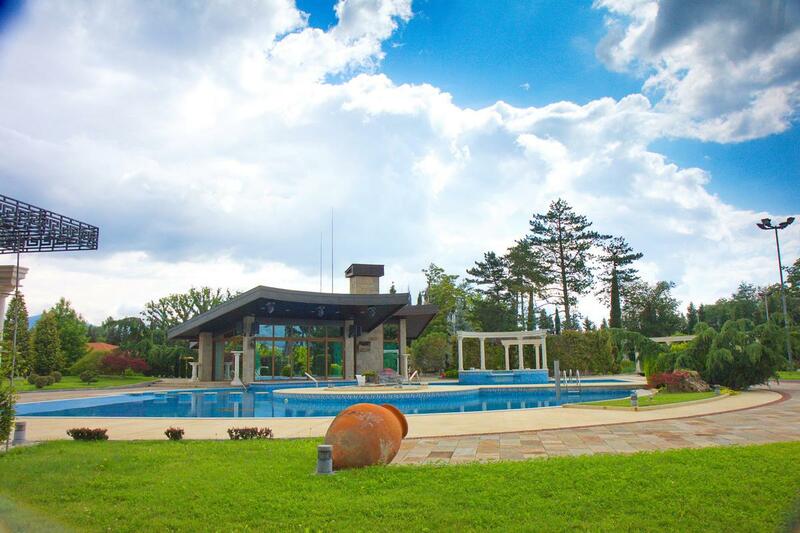 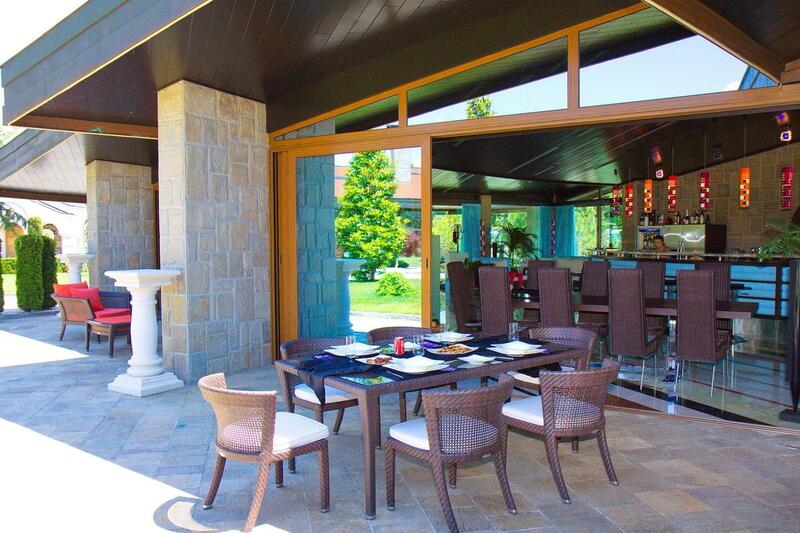 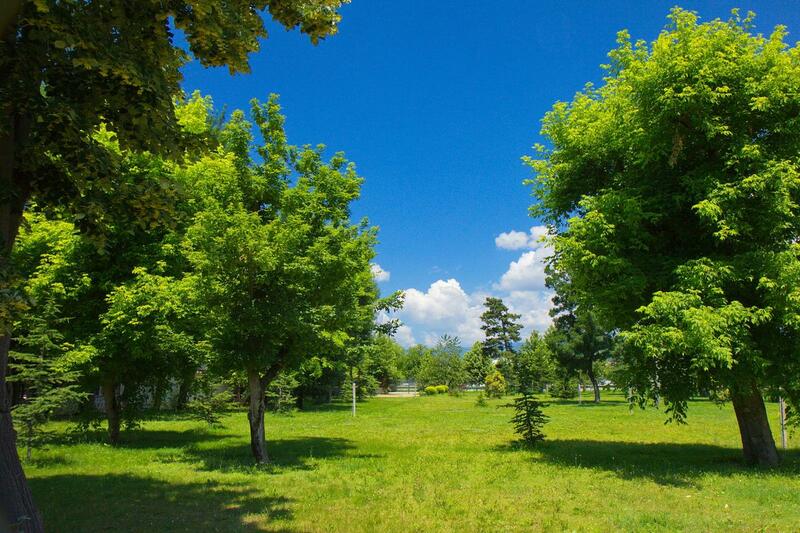 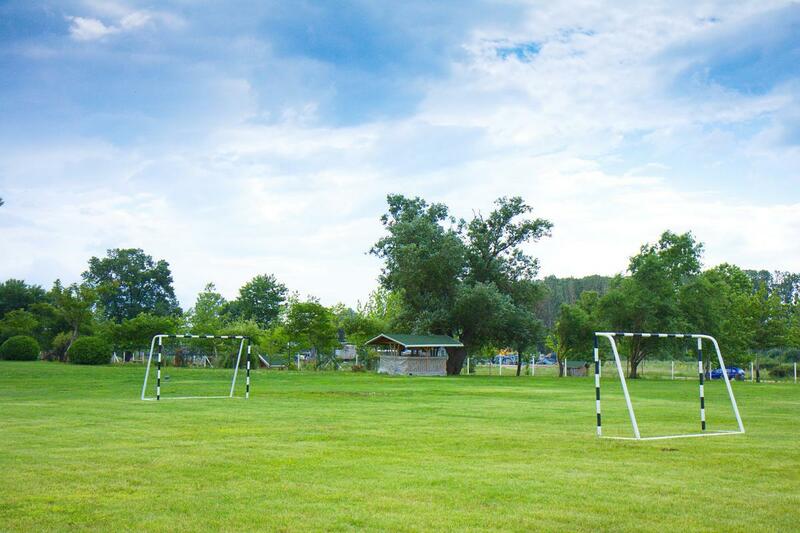 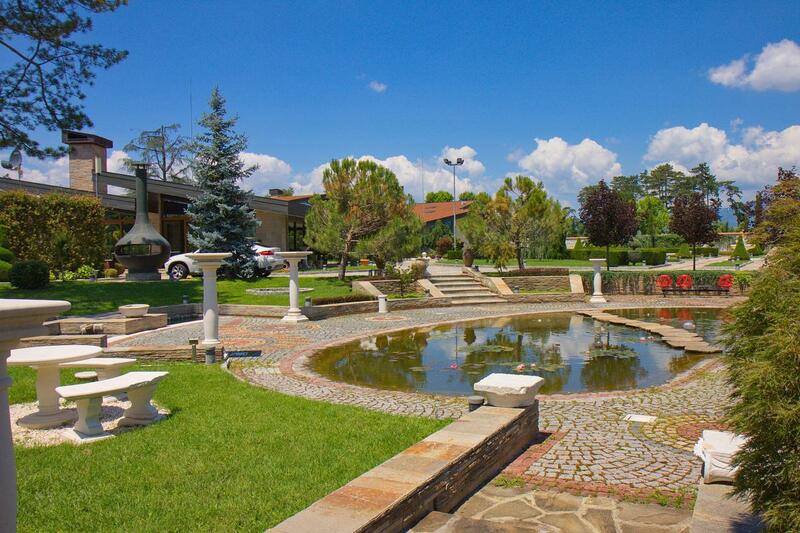 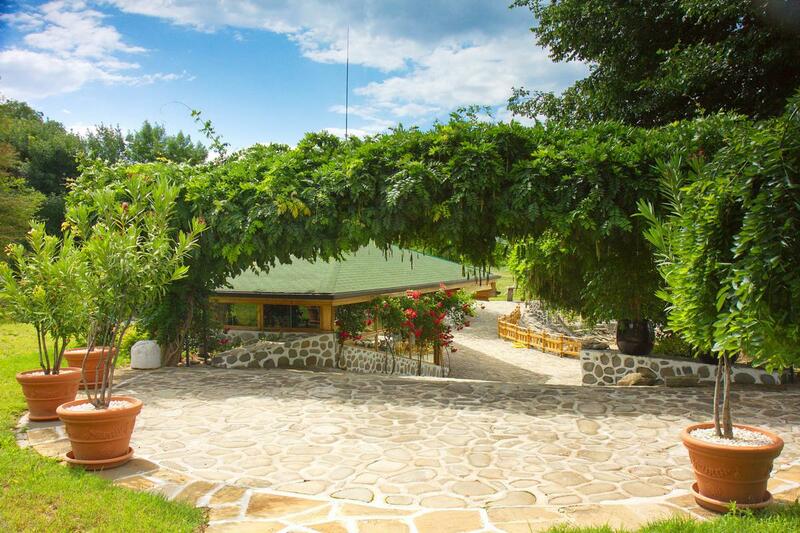 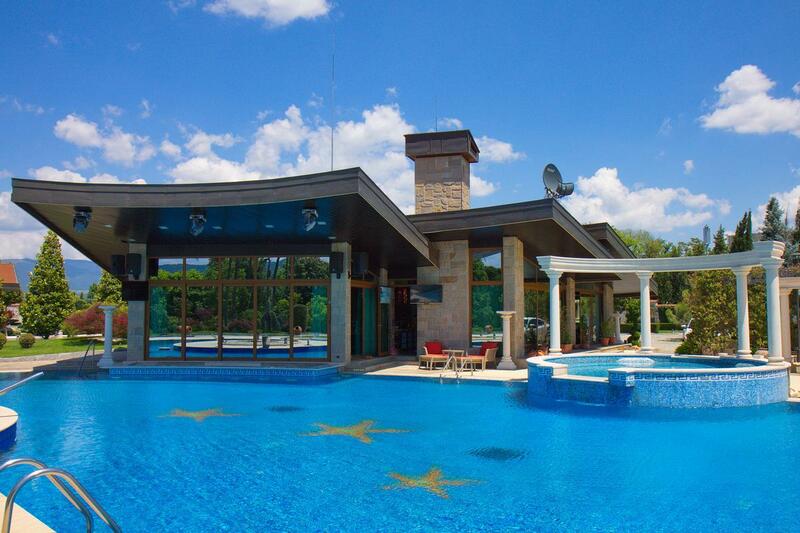 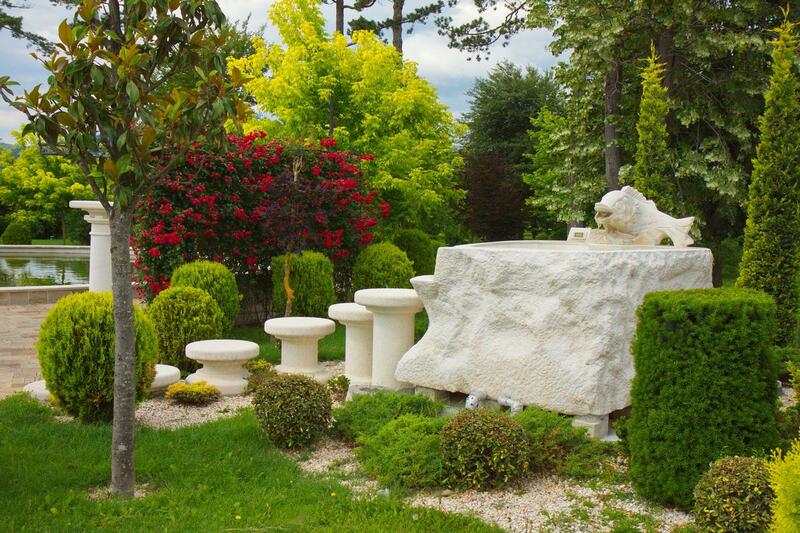 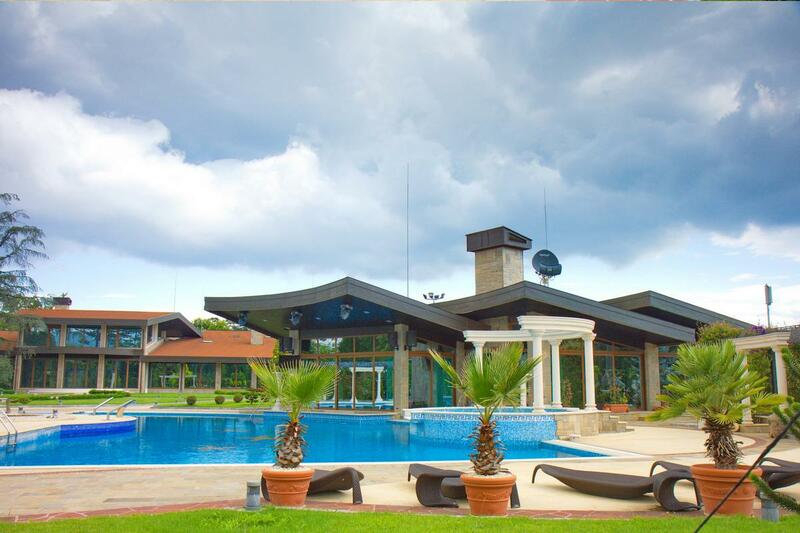 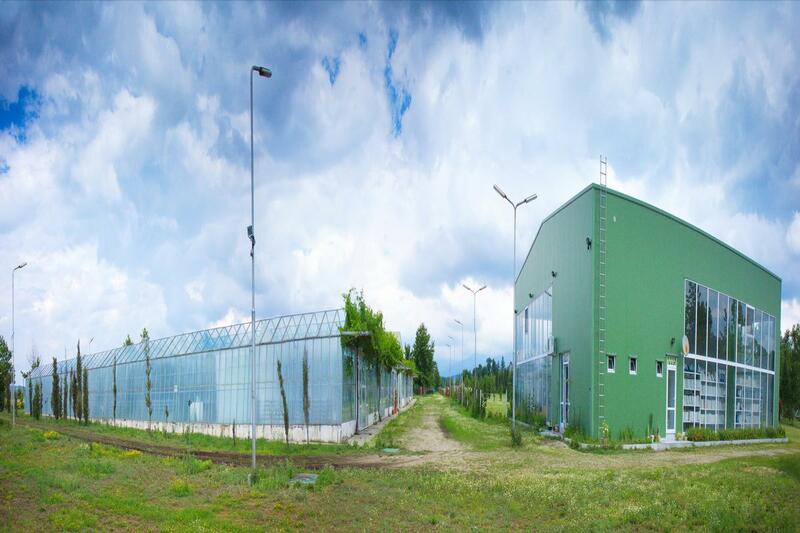 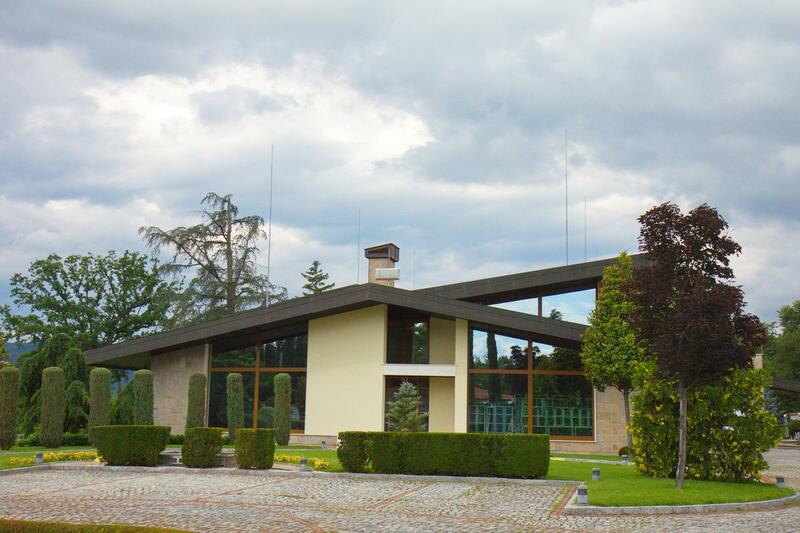 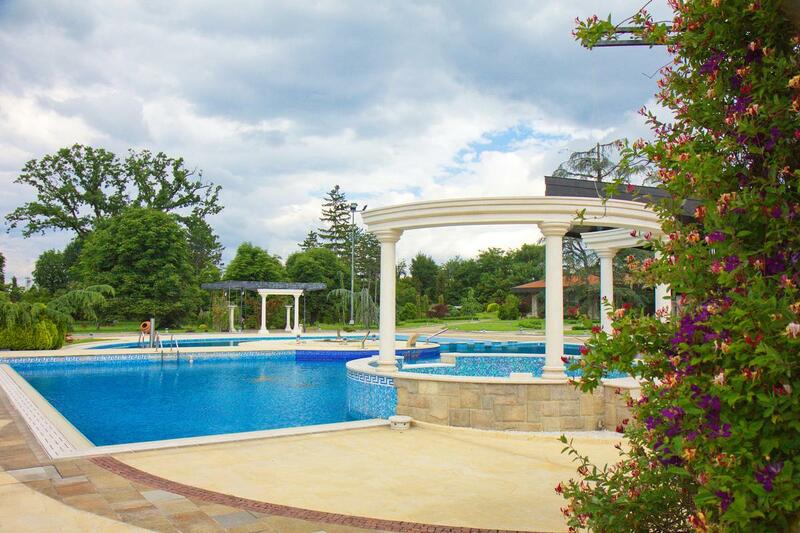 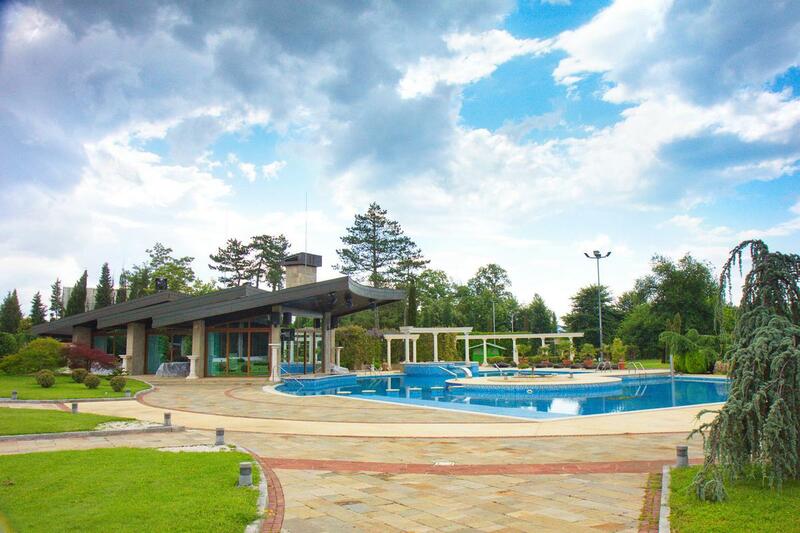 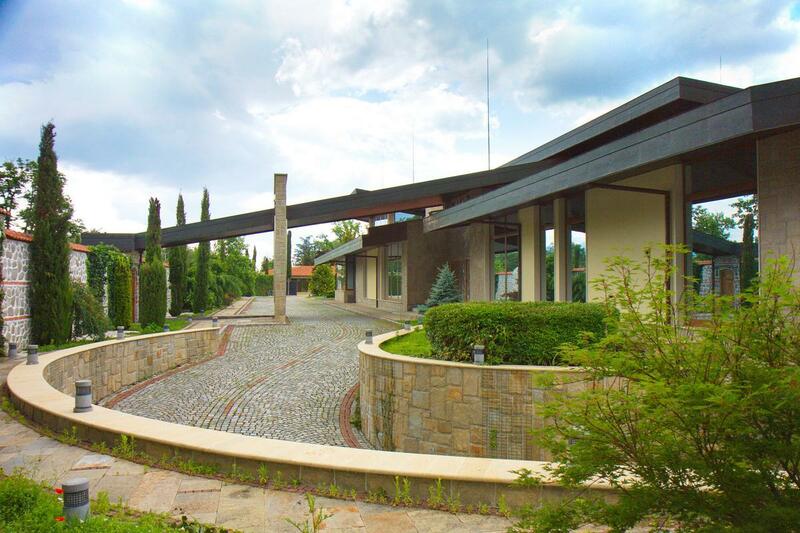 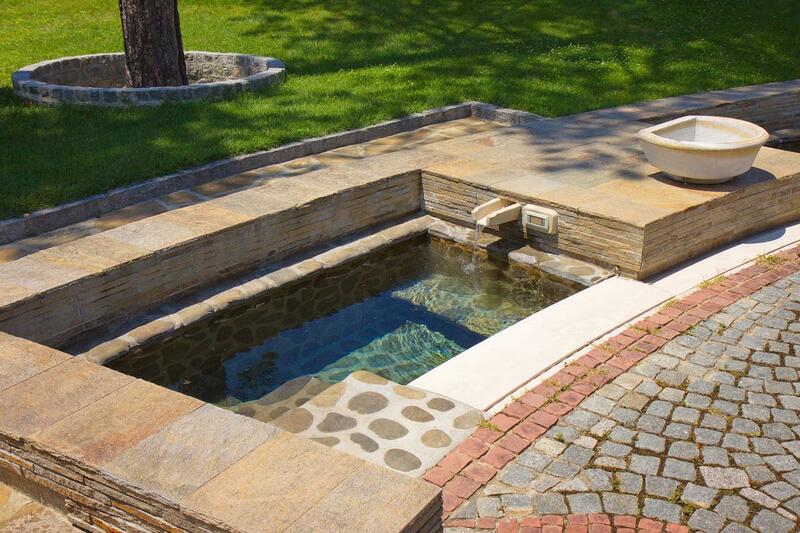 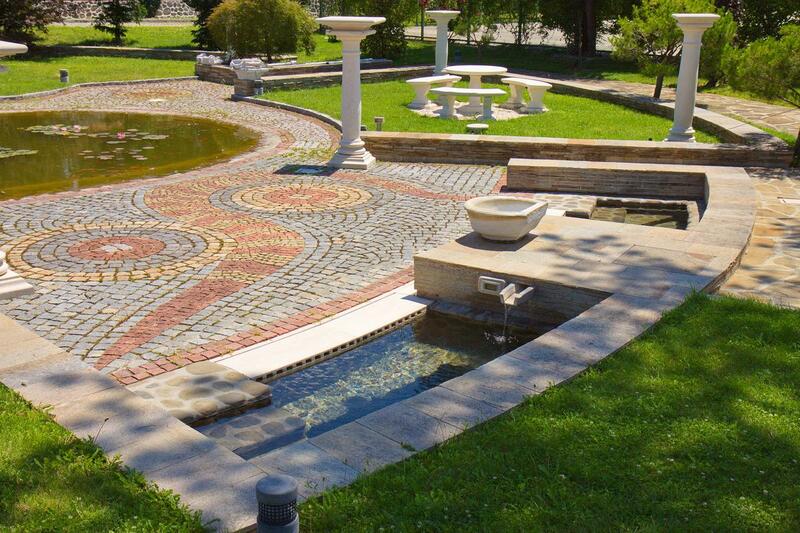 To the property can be added second property with land 21,600 square meters. 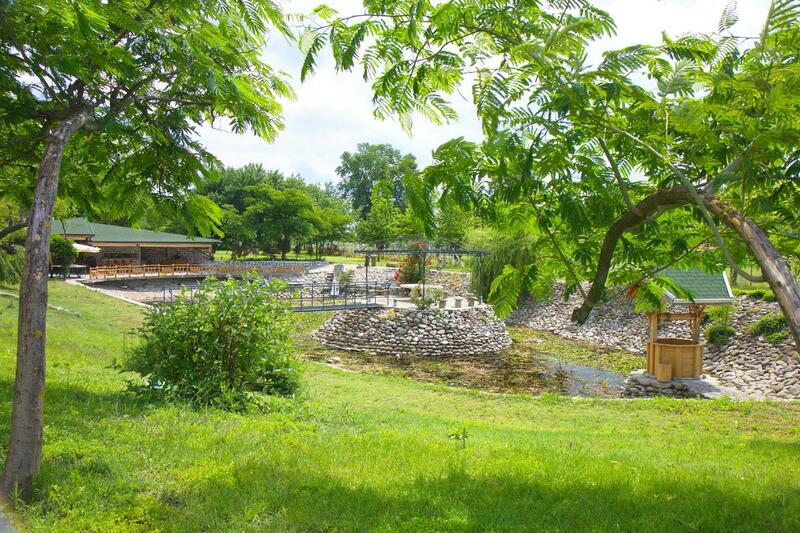 Through the estate is running mineral water from own mineral spring, used for healing and for bottling. 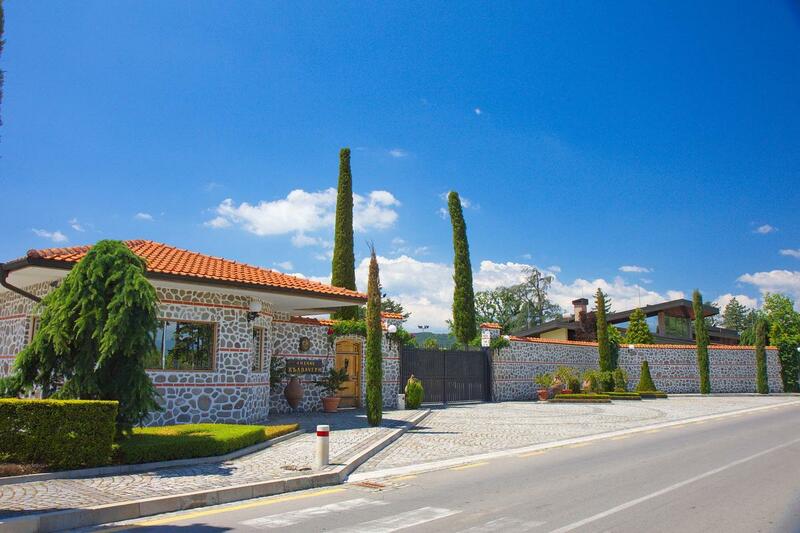 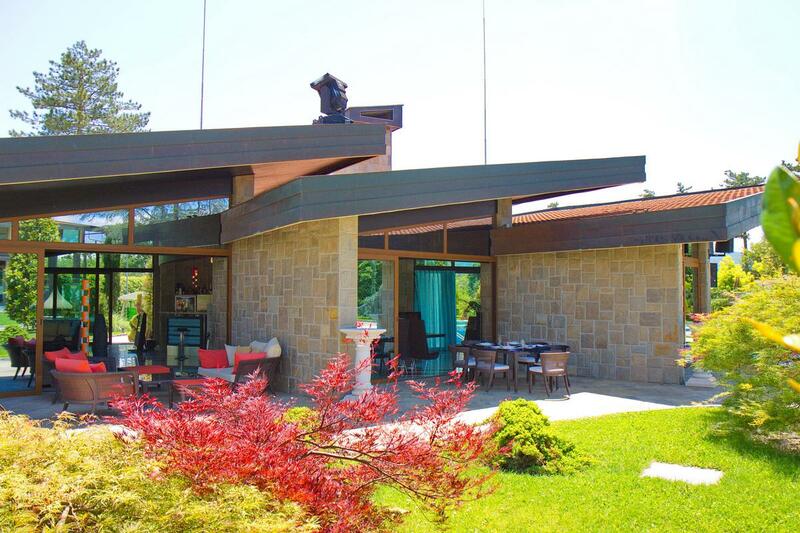 Impressive main residence, 1 926 sqm., on two levels, with unique designer’s interior; representative area, lovely rest area, SPA center. 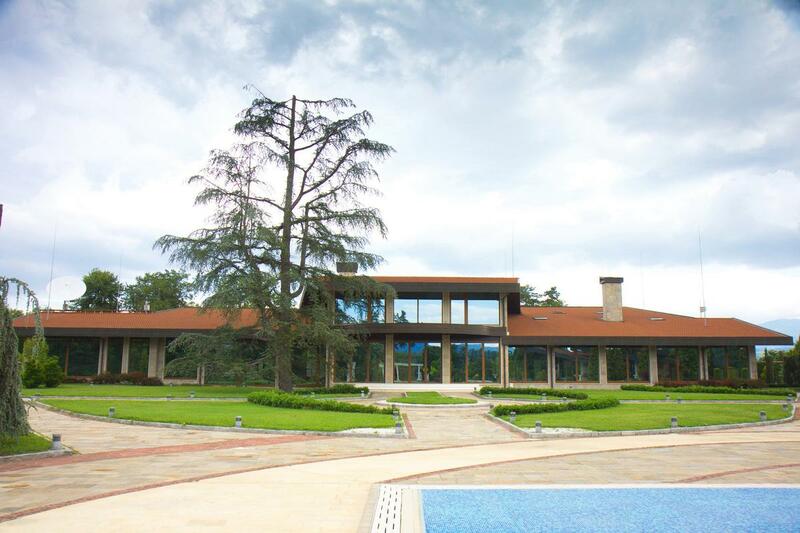 The total built-up area of all buildings is 5,982 square meters. 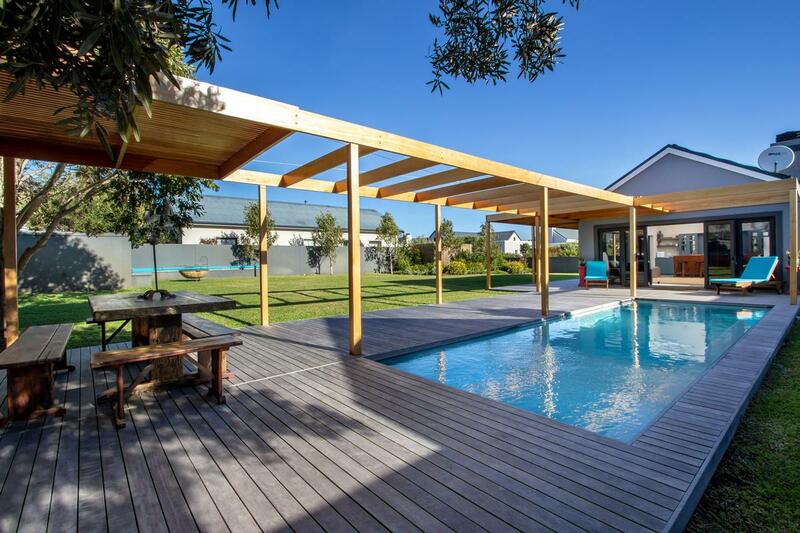 An Entertainer's dream in Hermanus!